I love it! 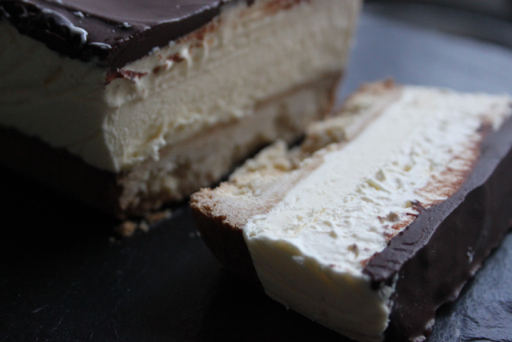 Your caramel shortbread semifreddo is genius! Thanks for participating! Thank you Anna, love the semifreddos entered! I love the shortbread base and your flavor combinations! Delicious flavor combinations! I have a serious soft spot for caramel so it was an easy choice! 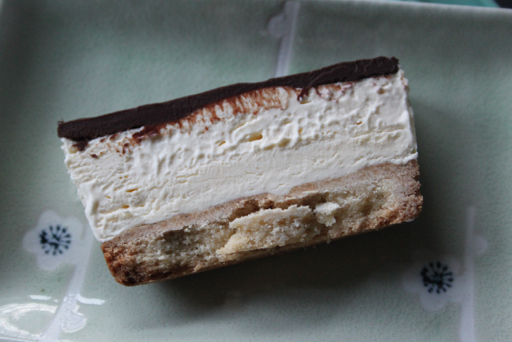 Thanks Anne, its really lovely to have biscuit and semifreddo attached on the same plate! Oh this looks fabulous, what a great idea!!! 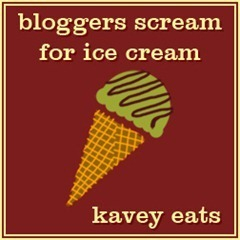 Thank you Kavey, I think next time I make it - I'll add a dirty great big layer of caramel in there somewhere! So this is how to make shortbread even nicer - great for this hot afternoon. Thank you Phil - I think a lot of things would be nice with an added semifreddo topping. I also love the shortbread crust in your semifreddo. This one looks so yummy! 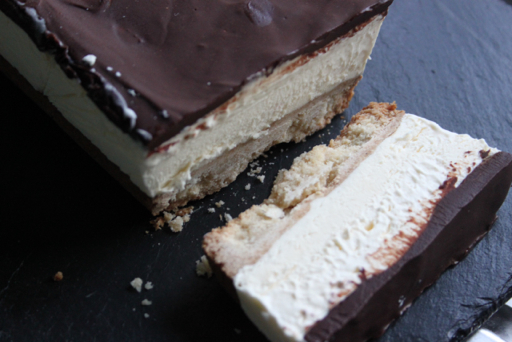 Thank you, the biscuit crunch is gorgeous against the creamy semifreddo. I still can't get over the genius of this idea, Hannah. I wish I had a prize for this month's challenge! Oh wow, this is the bees knees! Love love love it! This is amazing and is probably my two favourite sweet foods rolled into one...definitely going to have to give this ago soon!! 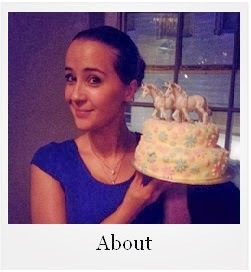 Now that is what I call a dessert Hannah - such an inspired idea and it looks so lush. I have both bookmarked and pinned this one. This is a fine idea and I absolutely love it. Must taste like heaven! This looks absolutely delicious - much better than Vienetta! I'm bookmarking this for the next time we have the in-laws visiting and I want to make a special dessert. Thank you Aveen - although Vienettas hold a special place in my heart! I think I'll be doing a christmas pudding style one for the festive season at some point!